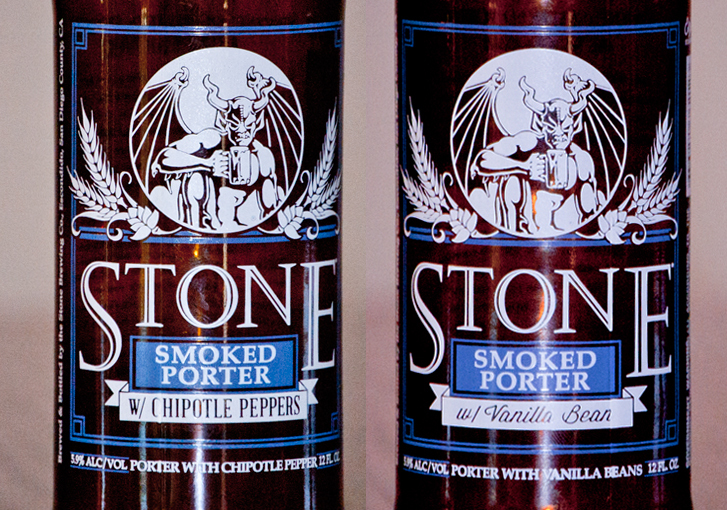 On this special episode of The Beer Snobs, we jump into the Stone Smoked Porter with Vanilla Bean or with Chipotle Peppers debate. And to make this even more unique, we have invited our friends Bryan and Jason from BierBuzz. 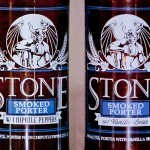 So let Stone know what you think by voting on your favorite, and if you feel that we got it wrong then let us know on Twitter or Facebook. Also if your looking for a nice place to rate beers and get an honest opinion (or to take a brake from the overrated and overhyped reviews on the other rating sites) from other fans of craft beer, then check out BierBuzz and let them know we sent you. 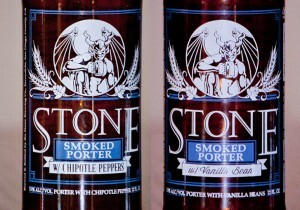 Posted in Blind Taste Testing (2011 - 2013) and tagged chipotle peppers, smoked porter, special, Stone, Stone Brewery, Twitter, vanilla beans. ← One year anniversary show! It was great to be on the show guys! Can’t wait for another episode.